HeliosTeam intermediate results. Limited time offer. Dear token holders and future investors! HeliosCoin ICO Anthem. Cluster footage. We would like to announce our new strategic partnership with Analitik Group. 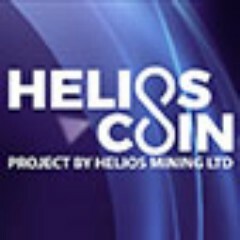 This company represents HeliosCoin interests on the territory of former USSR and whole Russian Federation.